Next wave innovation from Danessa Myricks Beauty. 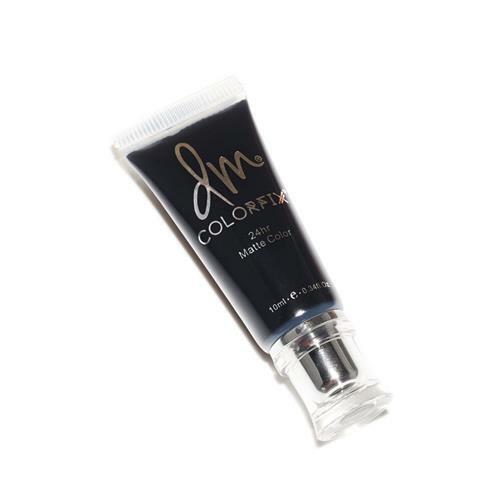 ColorFix is a hybrid cream color and extreme long wearing paint that can be safely used on lips, eyes or face. Its extraordinary silicone/polymer base can be mixed to create custom colors, transparencies or bold saturations. Optimized for a masterful color explosion. Ideal alone or as a base for powder products. ColorFix has tremendous endurance to withstand high temperatures head on and sustainable under water. Danessa Myricks Beauty's high performance formula dries rapidly and should be blended quickly. For best results replace cap immediately to prevent drying in the delivery system nozzle tip.